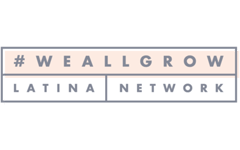 Hello hello, we have great and exciting news today! 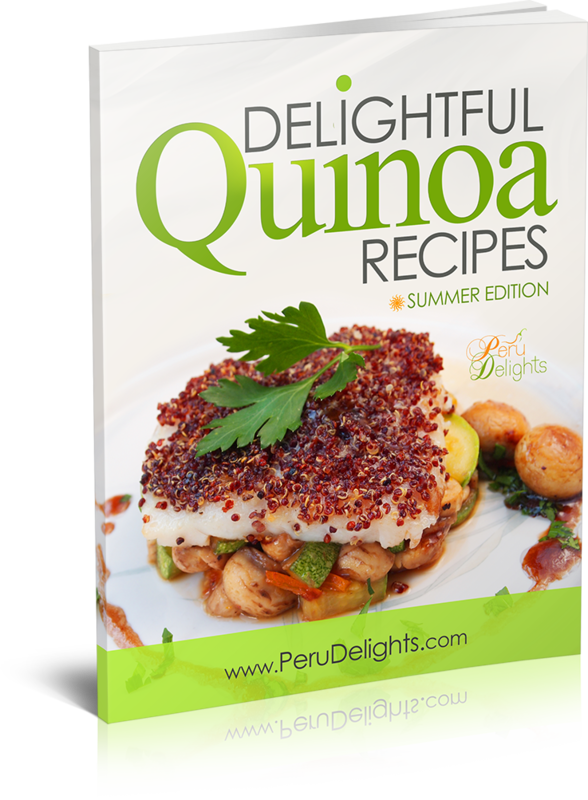 Our new recipe eBook, Delightful Quinoa Recipes, is out! After several months of working hard to put together the best of our Quinoa repertoire into one book, this baby is finally ready to be delivered. And just for this week, get a 25% discount (only $4.49) when you buy it, for spreading the Quinoa love! If you already are a regular Quinoa eater, you probably know what the international buzz about this super food is all about, and why 2013 has been named the “Year of Quinoa” by the United Nations. People are going crazy for its delicious, mild taste, its amazing versatility in the kitchen, and its mega powerful nutritional properties that have kept Peruvians strong and rugged since the times of the Incas. If, on the other hand, you are one of the few people who still haven’t had the pleasure of eating and cooking this wonder seed, fret not! In Delightful Quinoa Recipes you will learn new and exciting ways to incorporate this rock star ingredient into your summer meals. So what are you waiting for? Get your copy of Delightful Quinoa Recipes with a 25 % discount NOW, and be one of the first to enjoy these tried and tested recipes at home! 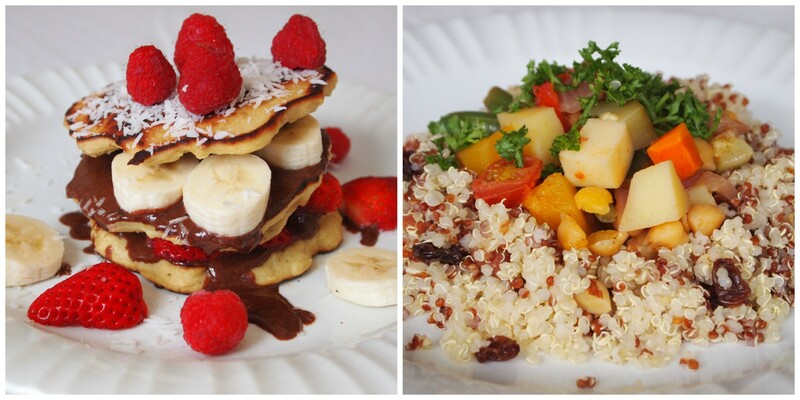 *Still not sure what cooking with quinoa is all about? 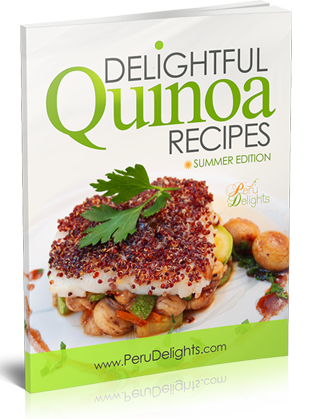 Get a sneak peak of one of our Quinoa recipes in this short video, and then go get your copy of Delightful Quinoa Recipes and join the growing number of Quinoa lovers around the world. 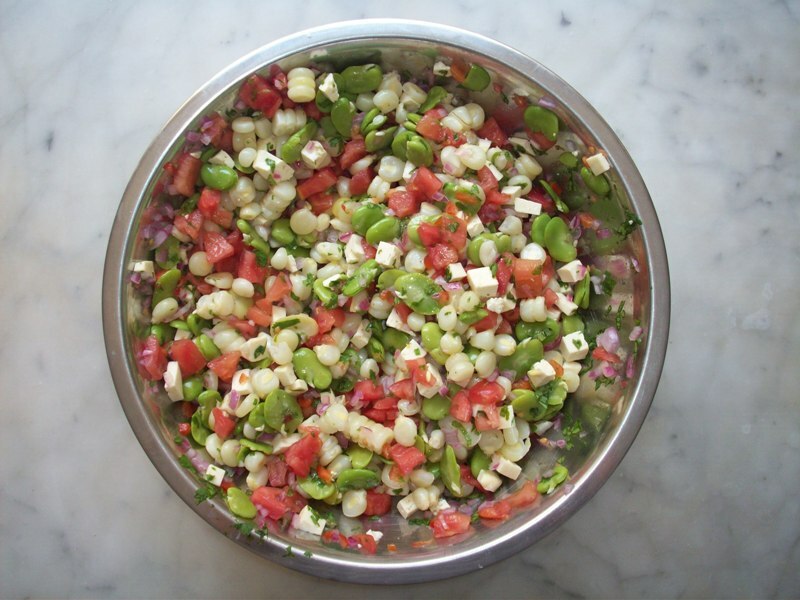 Provecho, and may you become happier and healthier eating Quinoa! Click HERE to buy our eBook. Hi Sarah! It was a lot of work but we enjoyed every minute of it. 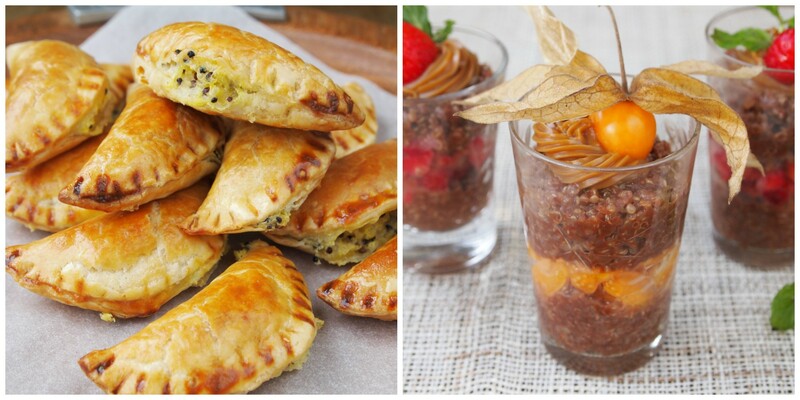 We have been making mini eBooks with five or six recipes, but the real challenge for us was the making of The Everything Peruvian Cookbook, with three hundred recipes… Thanks for visiting! Congratulations on the new quinoa recipe book! I look forward to reading it. You two make a great team. Thank you for sharing the goodness of quinoa with the world.